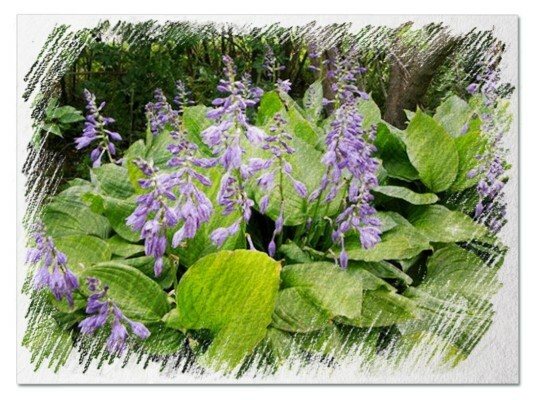 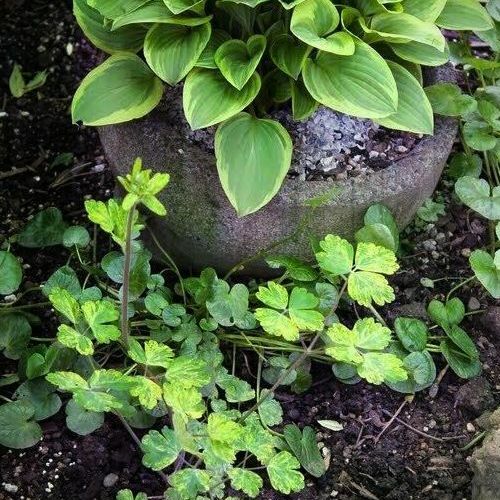 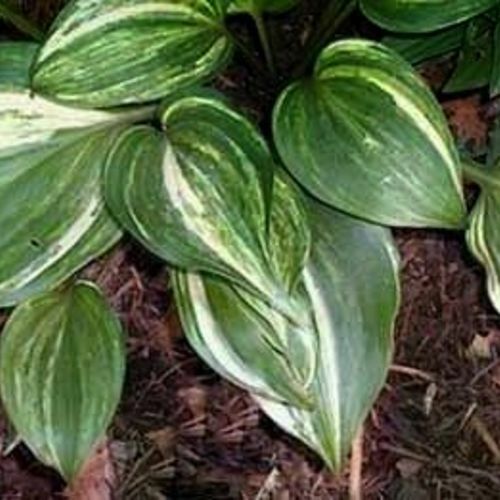 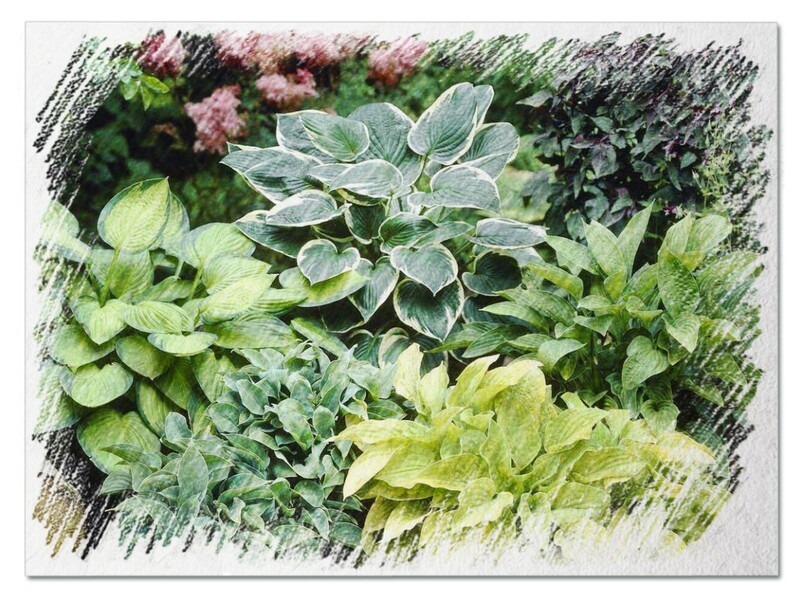 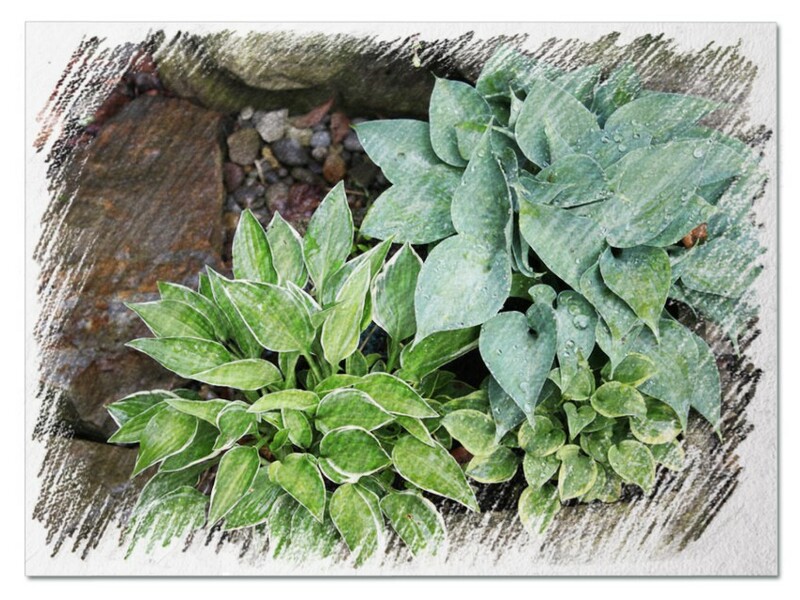 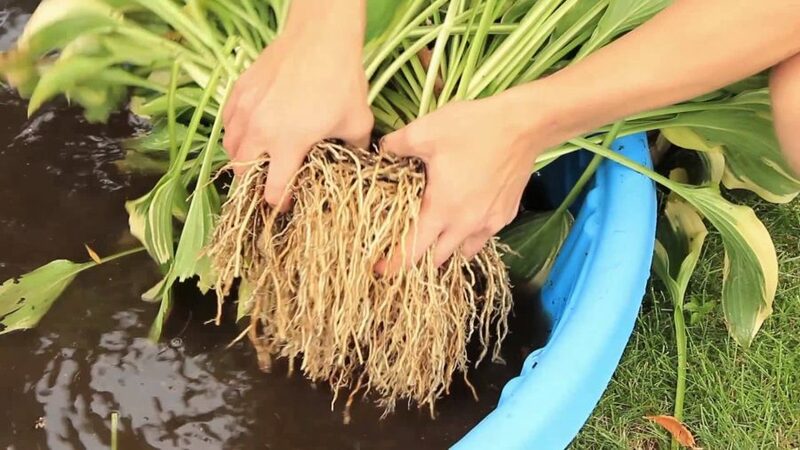 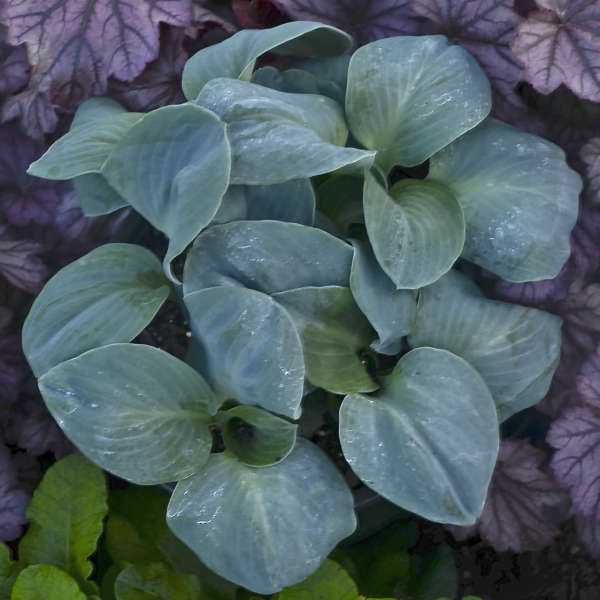 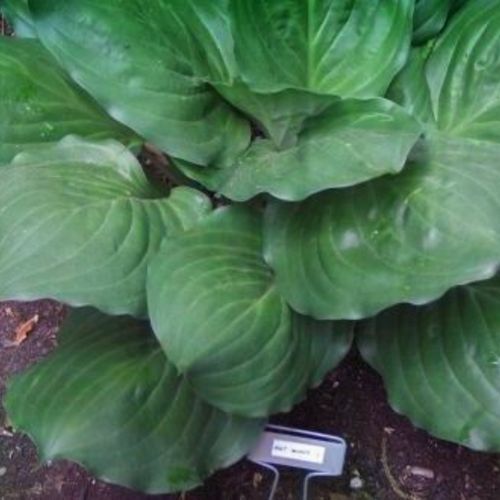 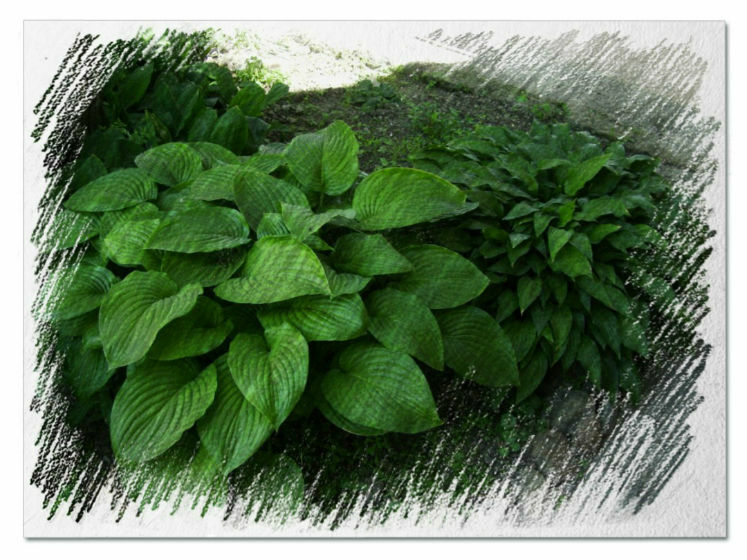 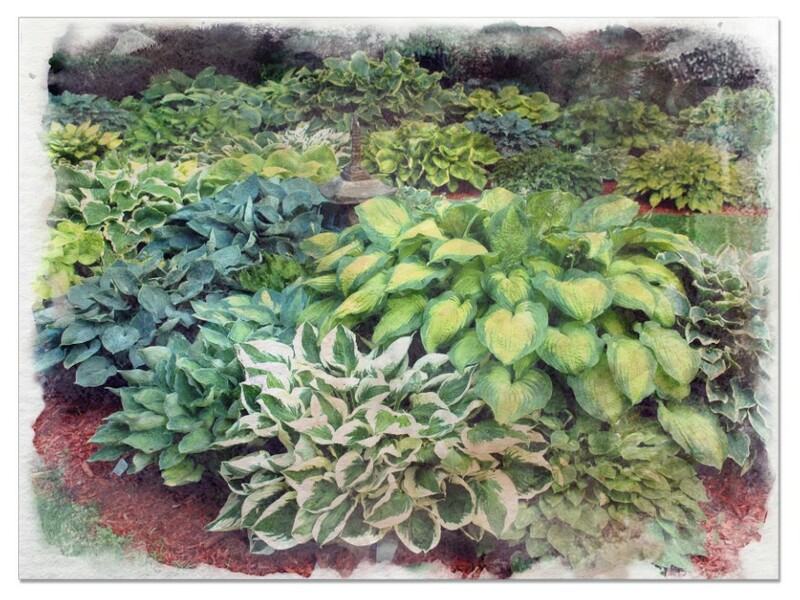 Hosta "June" review, information and description. 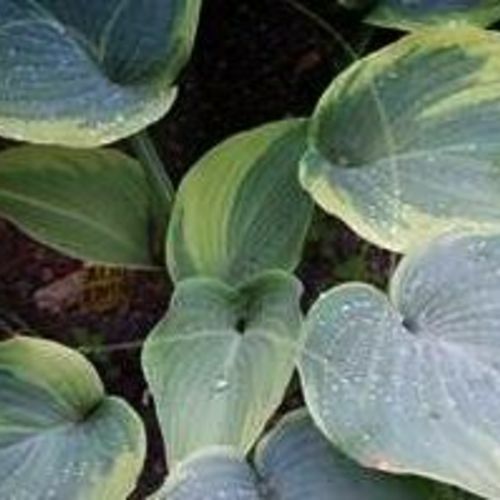 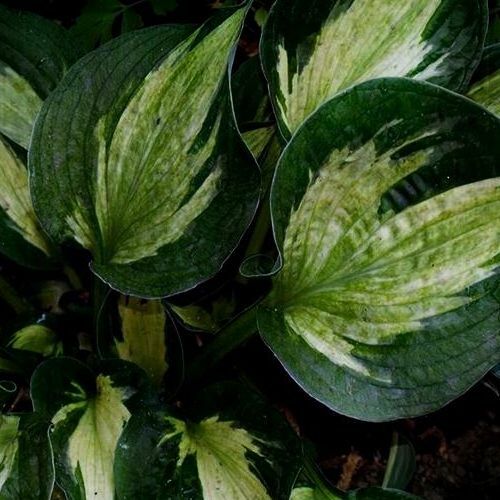 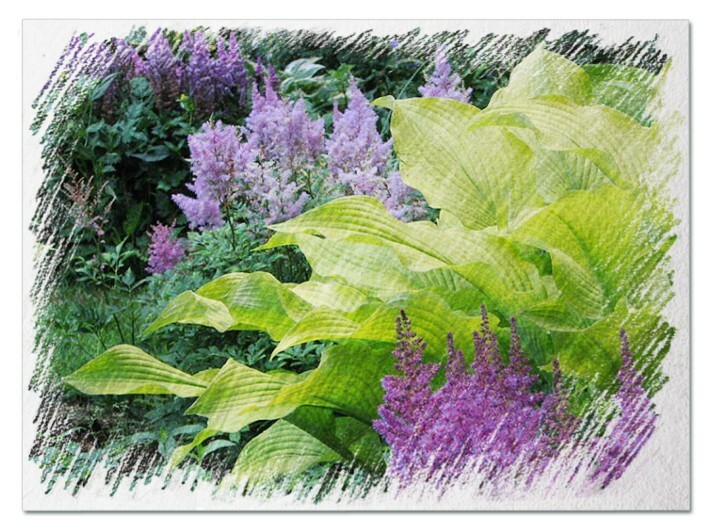 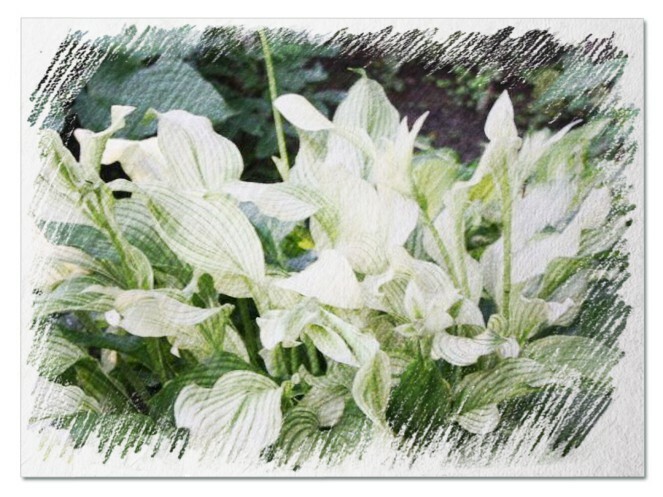 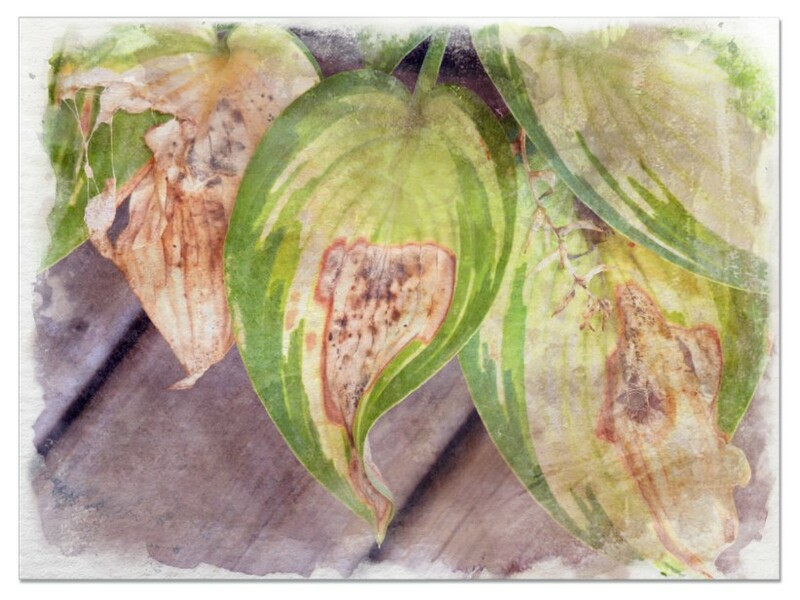 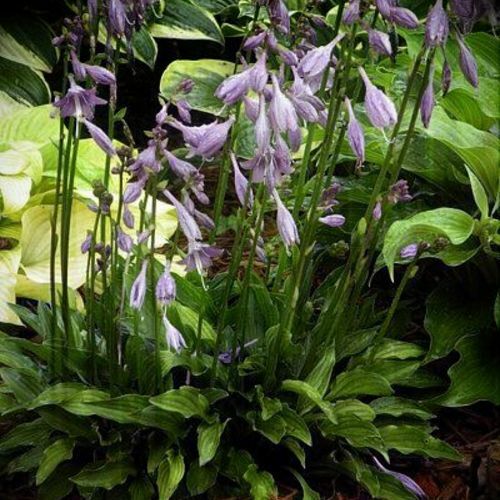 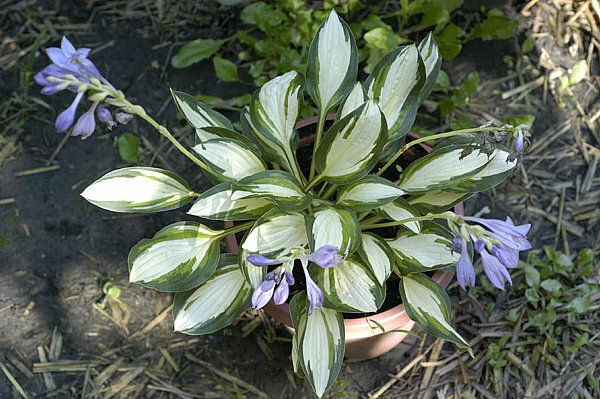 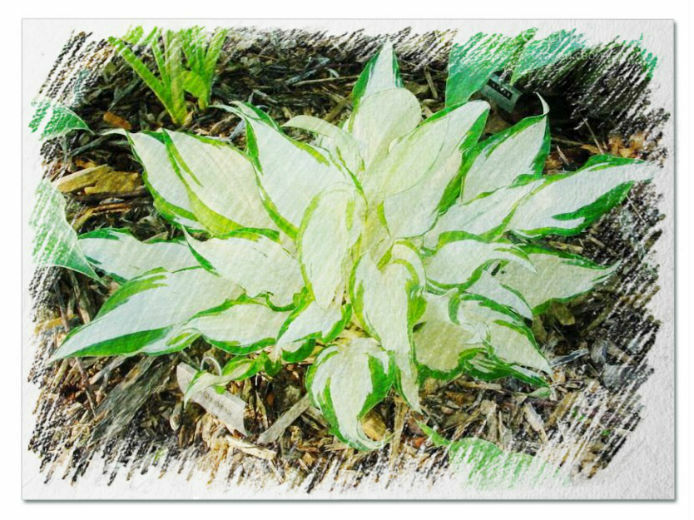 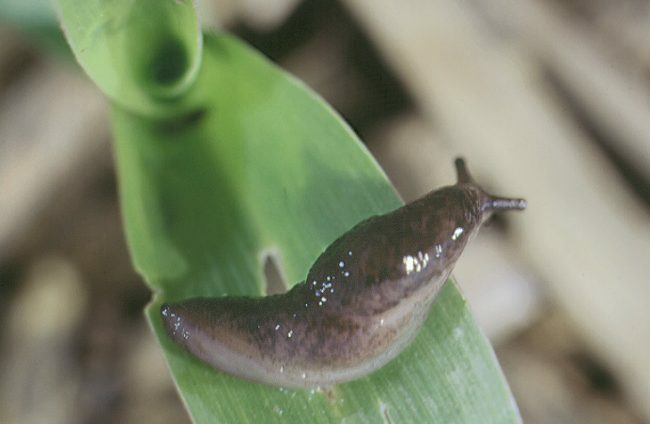 The June Hosta is a cultivar sport of Halcyon. 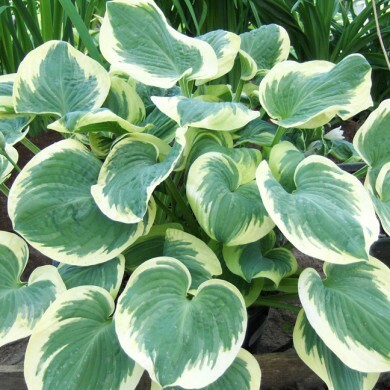 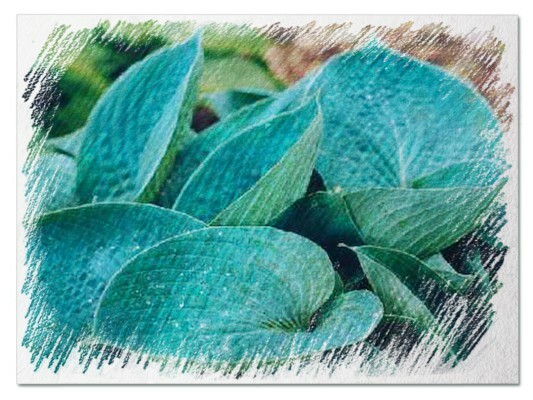 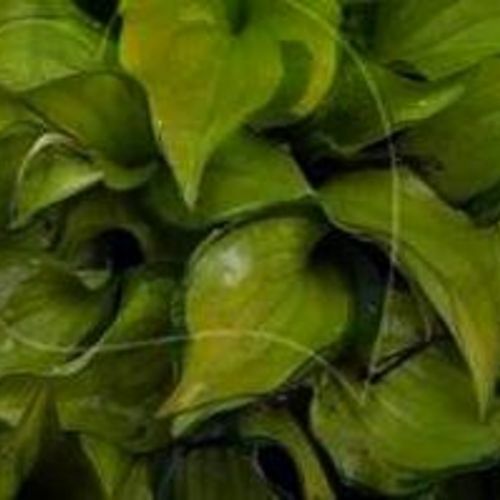 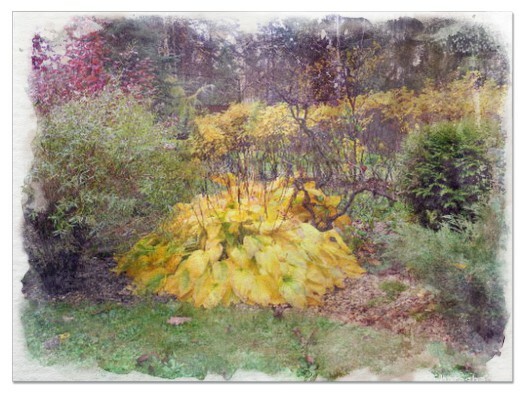 The foliage has blue-green edges and the center of each leaf is quite eye-catching. 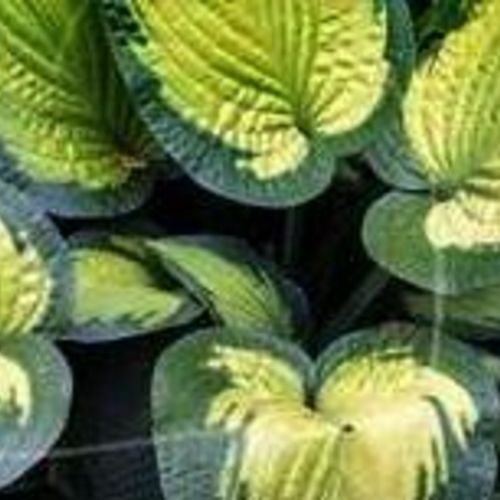 It begins as a gorgeous chartreuse and often becomes more of a lime green which provides and amazing contrast. 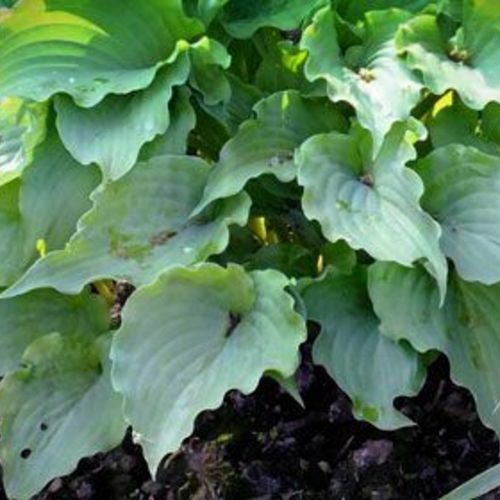 The leaves are slug resistant and this plant needs full shade. 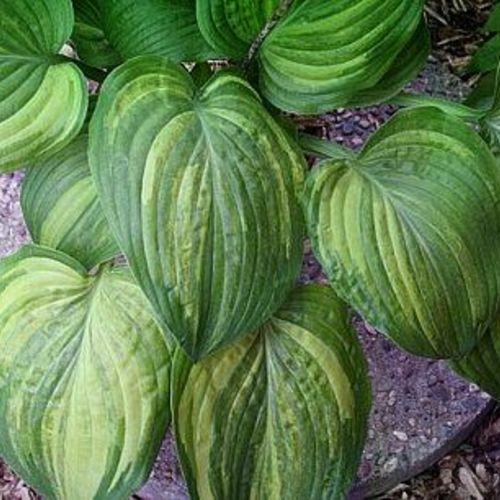 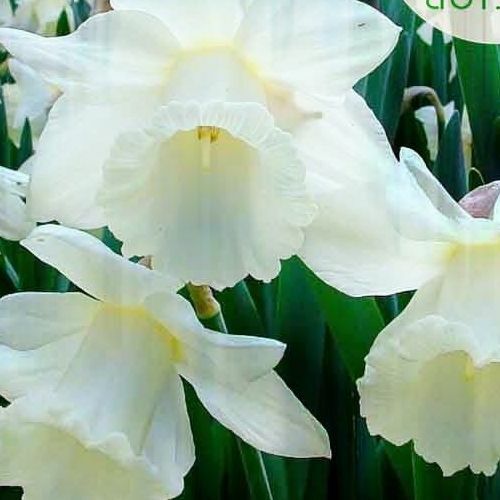 It grows on clumps 24 inches tall and 20 inches wide.